It’s no secret that I like to actively encourage my children to creatively play. I believe playing is the main way children learn about life and about themselves. I try to offer them an environment that is conducive to lots of learning opportunities outdoors and indoors and we make the most out of open ended toys. Some people do not want their children to use technology but I am comfortable with my own having some access to it in moderation. In fact that’s how we keep in touch with our families in Brazil, China and Australia. When I need a few minutes to myself or I need to concentrate on a task, I offer them the choice to watch tv or play on my phone. What they watch or do during their technology time is still important to me, I would hate to expose them to inappropriate content. 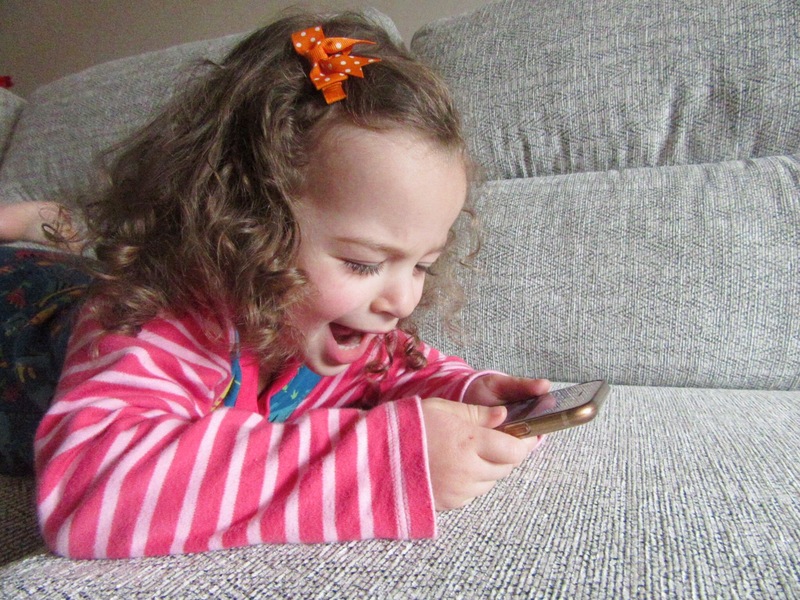 Therefore, I was delighted when Kidloland approached me and asked if I could review their app. It appealed to us immediately! We have had fun with the nursery rhymes section and it has prompted us to sing along with it while I sit and feed Isaac. 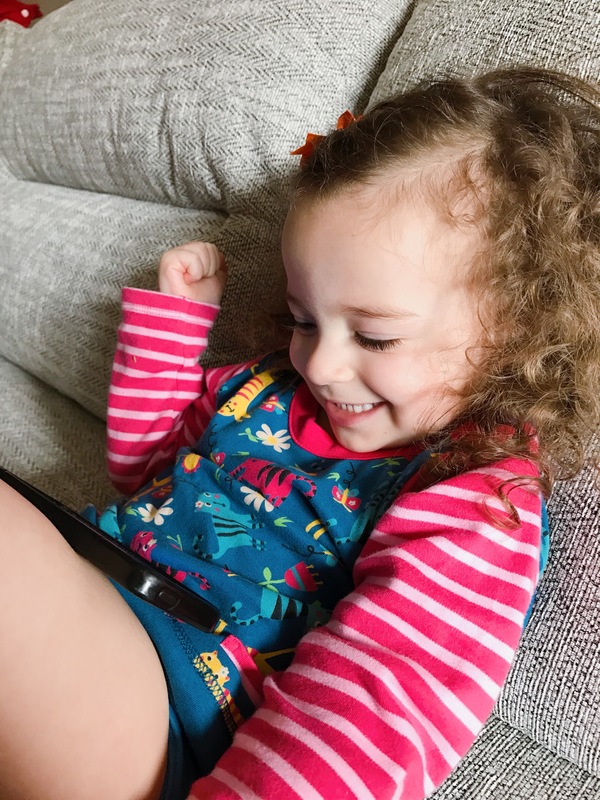 While I cook dinner , Isla loves navigating the intuitive app and it’s a fan of the interactive games and activities, especially feeding two friendly creatures called munchy and crunchy, you can just hear her laughing out loud as she plays. The Kids can learn about ABCs, months, numbers, animals, fruits, vegetables, shapes, months, numbers, colors and more with the help of nursery rhymes, phonics, songs, educational activities & games. 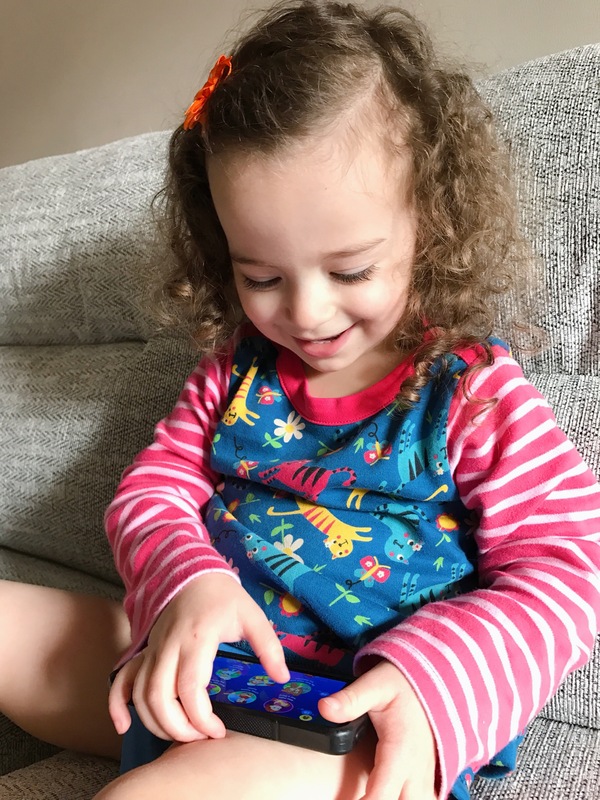 Although the app is directed for 5 and under, Emily (8) loves colouring in the many pictures and practicing her on screen writing and drawing. The app is free to download and you can get a 7 day trial option which will give access to the entire app for 7 days. However, although you can still enjoy free sections after the 7 days, a subscription is needed for full access thereafter.